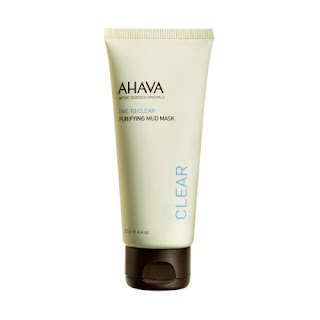 In my April Birchbox I received this little gem of a face mask, Ahava Purifying Mud Mask. I’m currently doing a full body detox [more on that next week] so I figured on Sunday morning, why not detox my face too? It just seemed to fit. 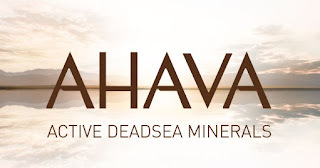 Given my preferences on Birchbox I was given Ahava’s Purifying Mud Mask which is perfect for the combination/ oily skin out there. It says to leave on the product for two minutes, but I had mine on for about 10. 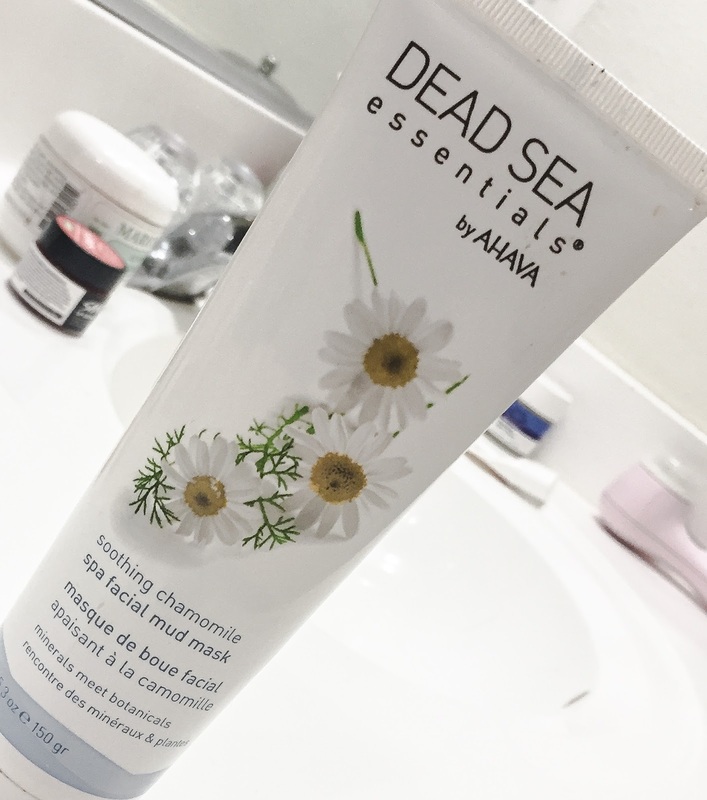 One thing I really loved about this mud mask was that I never got that ‘oh, I can’t move my face’ feeling [because of the added jojoba]…which is so common with all mud face masks! It just makes the experience of giving yourself a face mask more enjoyable…in my opinion. 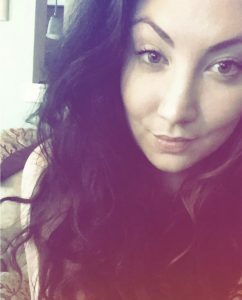 My skin wasn’t irritated by the mask at all, but I must say that by the afternoon it definitely had brought impurities to the surface, which I didn’t mind because I knew I’d be rid of any little flare ups by the next day, but some people may not like…even though it’s a positive sign of the product working! Anyway, it’s suggested to use this product twice a week, which I think I’ll start doing, so I can see maximum benefits. Added bonus: the mask works well as an overnight spot treatment as well.